The finance minister said he would accord top priority to skill development to afford better employment opportunities for people. Finance Minister Arun Jaitley met representatives of trade unions for discussions ahead of the upcoming Union Budget and said he would accord top priority to skill development to afford better employment opportunities for people. 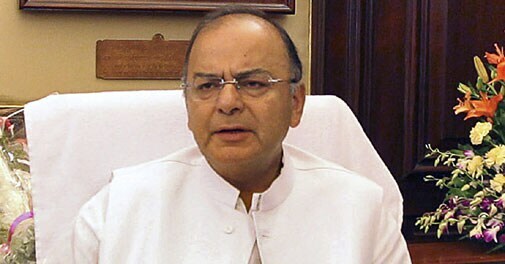 "Arun Jaitley held his pre-budget consultations with the representatives of trade unions today. Skill development will be given priority so that more and more trained workers enter the economy," an official tweet said after Friday's meeting. The finance minister, who kicked off his pre-budget meetings on Thursday, has already met representatives of the agriculture sector and civil society for their views and suggestions on various policy formulations. State finance ministers, who hold the key to implementing two crucial economic reforms measures - the pan-India Goods And Service Tax and the Direct Tax Code - and members of industry chambers are next on the list for such deliberations.